We eat out a lot here at The Urban List. Like...a lot. Probably too much. So when we say Abbotsford’s latest café, AU79, is like nothing we’ve ever seen before, you can take that baby to the bank. AU79 took over an old motor garage, and the space is (frankly) enourmous. Melbourne-based design firm Mim Designs has done an incredible job of condensing 800 square metres into three distinct dining zones, each one decked-out in green Fiddle Leaf Figs, with airy loft-style ceilings above. Up front there’s the bakery and café counter, where Abbotsford queues for its takeaway lattes, in the middle a casual brunch space, and at the back, a separate dining hall and event space. Your standard triple threat. There might be 200+ people eating with you at any one time, but each part of the café still feels intimate, light, casual. And it helps when your furniture is handpicked from Scandinavia by GM Robin Shepherd. 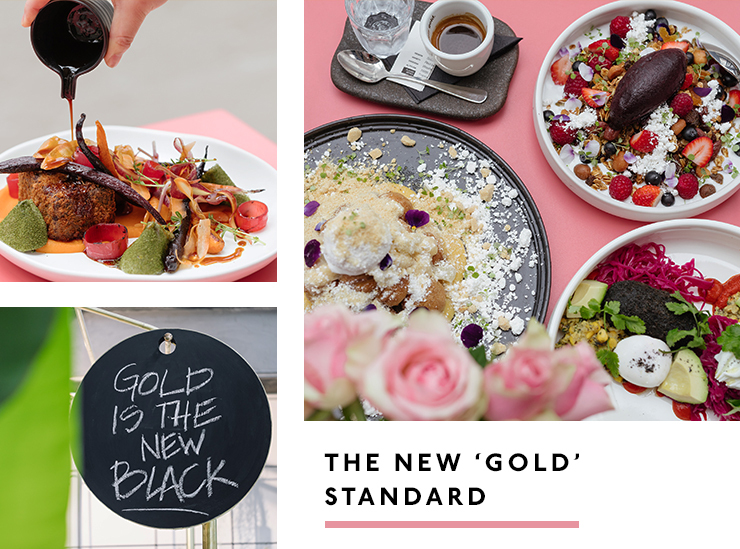 Executive chef Steve Hogan (St Ali) and head chefs Ryan Lynch and Edward Noble (Sir Charles) have put together a pretty savvy modern Aussie menu...spiked with a light SE Asian touch. Shepherd calls it “Restaurant food at café prices”. The Cronut is a guaranteed crowd pleaser, and comes with house-made yogurt, rhubarb granite, peach and black sesame praline. For us though, the main event is the Truffled Croque Madame: a bubbling Gruyere toastie filled with creamy béchamel and pickled wild mushrooms and topped with a gooey fried egg. Go the whole hog and order the bacon steak on the side. It’s officially ridiculous. 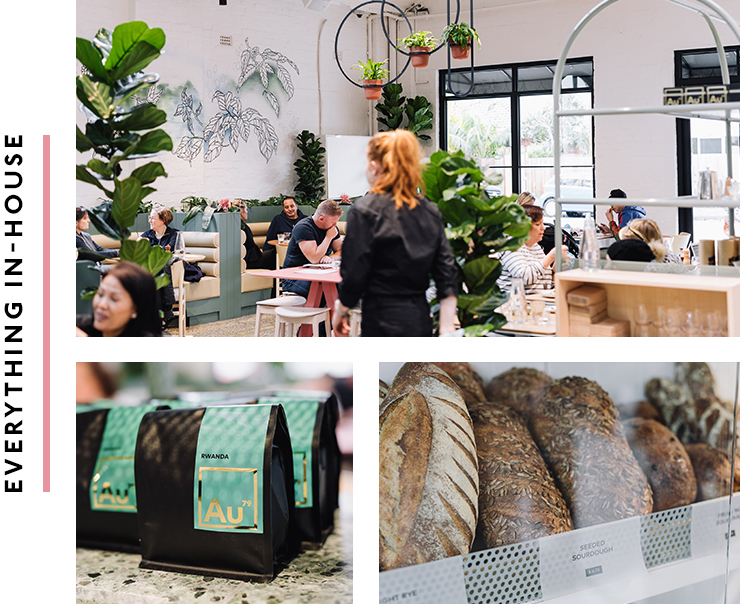 AU79 has laid down the coffee-roasted gauntlet for the rest of the city, and Melbourne’s going to be talking about it for a while. Get in now to secure your food-snob bragging rights.